Hey, what’s going on you guys? Alex here, and I have a really big announcement. 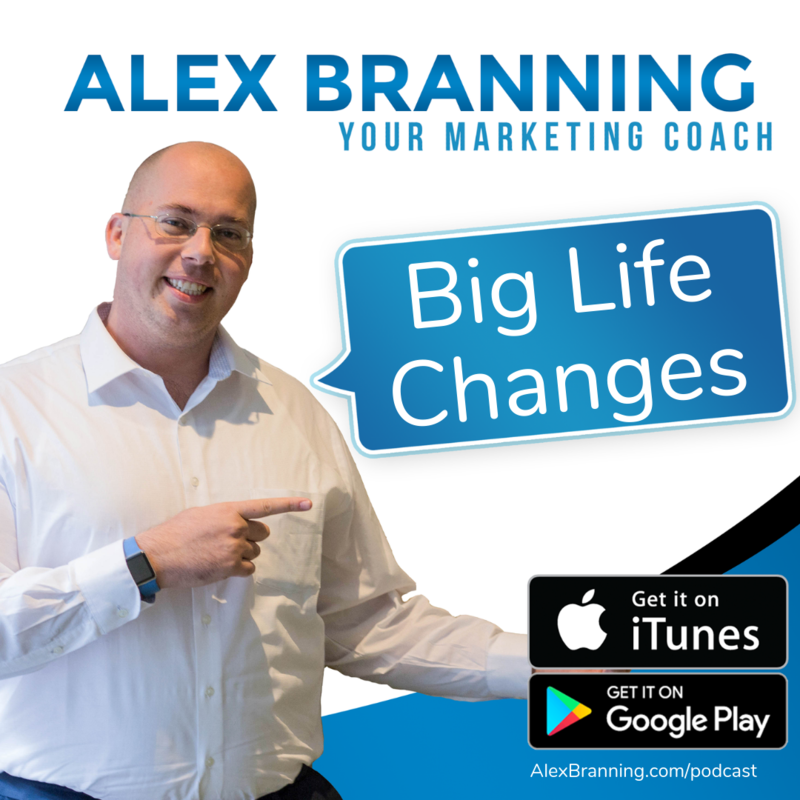 On today’s episode, I want to share with you a big life change that I’m making. Starting in August of 2019. So whenever you’re listening to this, as of right now it’s about eight months away. I am going to be attending the the Bethel School of Ministry, which means that in eight months, for eight months … Because it’s an eighth-month-long program … I will be going to a seminary part time. Now, that does not mean that I’m stopping what I’m doing. It doesn’t mean that I’m reducing my goals. It just means that I am at a place right now in my business and my life where I am going to be taking time to work on me, because I believe that what I’m going to learn at the School of Ministry, the changes that are going to made inside of me, and the things that I’m going to be stretched to do are going to make me a better version of myself. I will be able to serve my clients better, build a better business, become a better person, and have a larger impact on the world based on what I learn and the things that I get to do there. Bethel School of Ministry is run by a gentleman named Bill Johnson and Kris Vallotton and Dann Farrelly. Really, really great guys. I’m showing this to you on my IGTV. 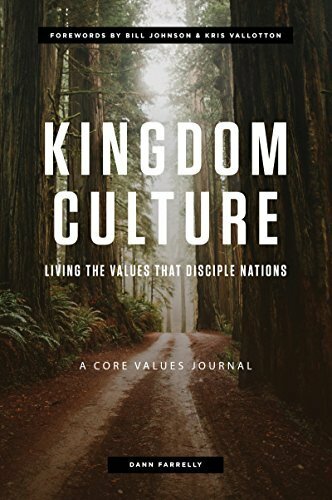 There’s a really good book here called Kingdom Culture. If you’re interesting in figuring out what the heck I’m doing, that’s a good book to read. And then, one of our favorites, Keep Your Love On, by Danny Silk. What I announced this on my Facebook page a couple of weeks ago, I got a lot of really good questions. I wanted to wait to do my podcast episode until I got some of that initial feedback. Instead of just answering questions, I wrote down what I believe. This isn’t about my Christian beliefs. This is about what I believe we, as entrepreneurs, can do and should do not only for ourselves, but also our families, our clients, and our long-term happiness. So I believe that we should take time out of our day to create a better version of ourselves, to work on us. I believe that business is not just about business development. I believe there’s also self growth. I believe you should work on becoming a better version of you at all times, whether you’re an entrepreneur or not. And I believe that us, as entrepreneurs building teams, have a responsibility to help the people on our team elevate themselves. I’m not saying that we’re parents. I’m saying that we are examples and that we should be investing in the people that are on our teams. I also believe that my business should serve me and that I should not be a slave to my business. There are so many entrepreneurs, people who have started a business with idea of freedom, the goal of being able to create their own destiny, and they get bogged down in the day to day. Their focus gets taken from where they want to build, what kind of life they want to create. They get distracted by focusing on a dollar amount. There’s nothing wrong with setting revenue goals. But when that becomes the main goal, I think we can get off track. I also believe that my time is more valuable than any money that I make. I’ve blessed to create a ton of wealth for myself and my family. Making money is not bad. However, my time is more important than money. If I go to this school, which I will be in August, I will be unable to take action on some opportunities. I mean, that’s just the reality of the situation. I’m going from working eight to nine to 10 hours a day to working four hours a day for eight months, and so there’s just going to be things I can no longer do that I got used to doing. And I had to come to a place where I was okay with that. For this time, for these eight months, I believe that the sacrifices that I’m going to be making are going to be worth it in the long run. So I look at these eight months as an investment in myself, even though I’ll be potentially missing out on some opportunities for growth in my business. I also believe that my overall quality of life is the most important thing. 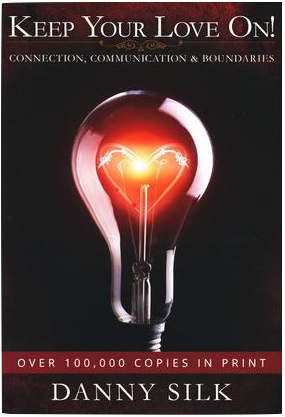 The Bethel School of Ministry is going to help with that, because there are passions that I have stirring inside of me. There are things that I want to do that I don’t feel equipped to do yet. This school is going to help me get there. The people that I’m going to be working with and walking with are going to help me get there, and the person that I’m going to be on the other side of this is going to be equipped and ready to do some of things. And the things I’m talking about specifically are evangelism, teaching Bible study classes, starting a church. I don’t feel equipped to do some of those things yet. When I get through with this school … I’m going there with the sole purpose of learning how to do those things and how to do them well. So the quality of my life, for the rest of my life … I’m 35 now. I plan on living until I’m, let’s say, 90. So I have more than half of my life left. I have an opportunity right now to learn from people that I really admire and respect. And I’ll be able to take this knowledge and these relationships with me for the rest of my life. I have the opportunity to do it, so I’m going to do it. I’m going to invest in myself, even though there may be some short-term sacrifice. I also believe that ministry and business are not separate. I believe that my business and who I’m called to be in my own personal ministry, they’re not two different things. I’ve had many conversations with people that I talk to. They schedule a call to go over business stuff, and we end up talking about just life in general. I’m able to encourage them, hopefully inspire them. Sometimes some of my calls go into more of a life counseling. And that’s okay. That’s cool. I’m glad that people feel safe when they talk to me, and that they trust me with some of the things that are going on with their life. I believe that my business will continue to not only provide for myself and my family, but it will also give me opportunity to have conversations where I’m able to edify and support other entrepreneurs going through things that are not necessarily business related. So I’m very excited about that. I also believe that I have a larger purpose in life than making money. Again, there’s nothing wrong with making money. I love making money. Let’s all make a lot of it, right? But I believe I have a larger purpose. Because of that believe, I feel led to take action on that believe. So the School of Ministry is the next step in that, and I’m excited to pursue that. I’m excited to see what that turns out to be on the other side of this. I’m excited to see what kind of relationships I form. I’m excited to see what happens in the next five, ten years while I’m on this journey. I don’t believe that this eight month school is going to be the end of my education. I believe it’s the start. I don’t know what happens after that. But I’m very excited, and I wanted to share with you, my podcast audience. I don’t know the exact numbers, but we have close to 1,000 people or so listening every single week, and I appreciate each and every one of you. I want you to know that I’m here for you. I’m here to support and encourage you. And I look forward to your feedback. I’m going to be sharing some of the changes that I’ll be making in my business as I move forward, because the business that I have now needs to change a little bit so that, when I do go to school, my business is able to continue to sustain itself. So I’ll be sharing some of that stuff on my journey and really creating a business that I don’t have to manage. A business that has a great team of people in place with automation, lead generation strategies, and profit maximizers so that it can continue to run and grow while I’m in school. I’ll be sharing a lot of what I learn and the things that I put in place to inspire you and encourage you to do some of the same. Have a great day, you guys.